Renewable energy is the key to providing reliable power to the 1.4 billion people who lack access to electricity around the world – especially those living in rural and/or economically developing regions. 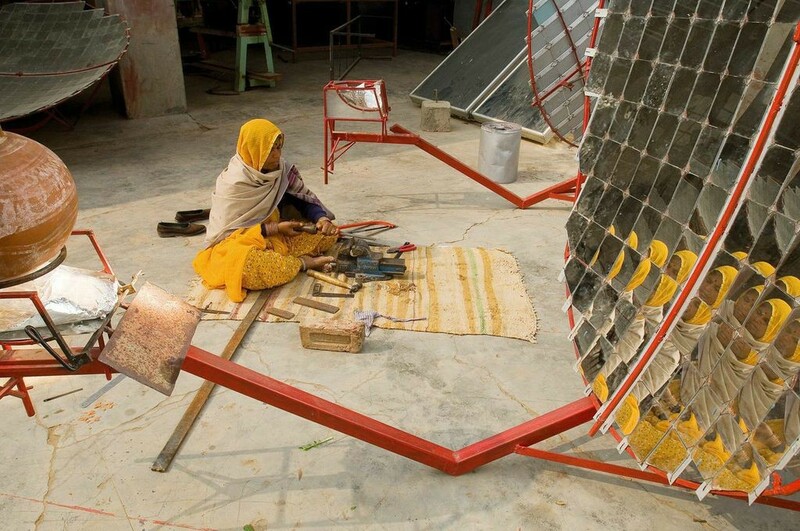 Boosting access to electricity by harnessing renewable energy is vital to ending poverty. It can facilitate social and economic development, offering opportunities for improved lives and economic progress. Unfortunately, access to existing, inefficient national grids is still limited in many countries with developing economies; this is especially true in the sub-Saharan African and South Asian regions. 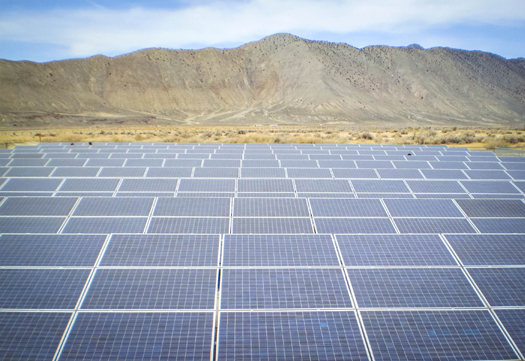 Decentralized renewable energy solutions, such as mini-grids, can offer significant amounts of energy to support the electrification of rural areas. A recent IEA scenario for universal energy access by 2030 assumes 56% of the investment would need to go to “mini-grids” and off-grid solutions, with up to 90% using renewable energy sources because old-fashioned national grids cannot deliver. This provision of electricity for lighting, basic communication, healthcare and education can result in substantial benefits for households, communities and entire regions. Without access to energy for these services and cultural opportunities, whole communities are can be trapped in lives of subsistence and hardship. Off-grid systems and renewable energy can provide the energy access needed to empower whole communities and support their ongoing development. The health benefits of taking a decentralized and renewable approach to energy is backed up by World Health Organization (WHO) research that shows that over 4.3 million people die per year from indoor air pollution stemming from heating and cooking with dirty and unsafe fuels and stoves. Clean and reliable solar lighting reduces the risk of fires, incidence of burns and respiratory illness in children and adults, and decreases expenditures on kerosene-related medical expenditures. Health-care systems are a cornerstone of development and central to improving people’s lives. People have little chance of receiving adequate care where health-care facilities lack electric lighting, refrigerators or sterilization equipment. Yet an estimated one billion people in the world are served by health facilities that are completely without electricity. Renewable off-grid systems can offer solutions to these facilities. Electrification rates are especially low for health facilities in South Asia and sub-Saharan Africa. In India 46% of the health facilities, serving an estimated 580 million people, are without electricity. In sub-Saharan Africa more than 30% of health facilities, serving an estimated 255 million people, are without electricity. In Uganda, for instance, only 1% of rural outpatient clinics are connected to the grid. For facilities far from the grid, a range of decentralized technologies are available, well-designed and maintained off-grid systems can provide an affordable, adequate and reliable electricity supply. Such systems include solar lanterns in clinic delivery rooms and at night, solar refrigerators for vaccine and blood storage, wind-powered water pumps, and biogas for cooking. Access to renewable, off-grid energy is highly beneficial to women, who spend many hours gathering fuel, cooking over inefficient stoves and cleaning clothes and homes in some societies. Studies in various countries suggest women (and often children) spend 2–8 hours per day collecting wood. This time could be otherwise spent doing other activities such as farming to produce more crops to eat and sell, or sewing to obtain extra income. Women’s lack of appropriate energy access relative to their male counterparts means that they are less able to fulfil their economic or social potential. They are often poorer, have limited time outside of work and family duties, and suffer considerable health problems due to their dependence on unclean and inefficient energy sources. Clean energy would have an immediate impact on their health, productive time and income earning potential. Governments are beginning to introduce solutions, like in Bangladesh where the Government has established a goal of increasing electricity access in rural Bangladesh to 100%, this is being implemented almost exclusively with the use of solar home systems due to its economic advantages. For billions of the world’s people, the ability to earn a living depends on access to energy, just as with health care facilities, smart renewable energy systems can provide the solution. Having lighting after dark to keep a shop open longer, or fuel for an engine to mill grain or a pump to irrigate land, can be the difference between earning a decent livelihood and remaining at or below the subsistence level and in poverty. There are already renewable solutions to help support, information and communications technologies (ICTs), which by their nature heavily dependent on energy, but are also key tools for alleviating poverty. By mid-2012, there were 2.4 billion internet users worldwide (34% of the global population) and 3.2 billion mobile phone subscribers. Access to energy has enabled the uptake of ICTs, even in remote rural areas of developing countries, through grid extension or the ability to charge batteries. Numerous small enterprises now offer mobile battery charging. In Kenya, only 15% of the population has electricity access at the household level, yet the penetration of mobile phones is already 50%. In Peru, access to electricity from micro-hydro power has enabled villagers to access the internet through small cyber cafés. These off- grid solutions can also be used in schools. Electric lighting allows schools to operate outside daylight hours, extending the working hours for students, adults, and teachers. Longer classroom hours can allow additional classes to accommodate more students and reduce class sizes. Evening classes can also be run for other members of the community, helping their development. Teachers can prepare for lessons, mark homework, conduct staff meetings and carry out administrative tasks. This is the same for households, when children gain additional hours of light and spend that time studying, they improve their grades and develop higher self-confidence, which plays a role in their desire to continue their education, seek higher-paying jobs, and develop higher expectations for the future. The renewable energy system, size and cost depends upon the size of the business, school, community center, as well as the specific energy needs. Stand-alone systems particularly solar PV systems, are growing due to falling costs and better availability of products and services. Examples already exist that illustrate how support from government is what is needed to increase the energy penetration. 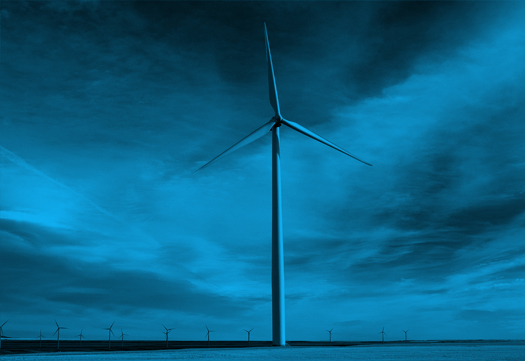 Morocco has put in place consistent policy support, including favourable financing options and regulatory frameworks, to support the deployment of renewable energy solutions. The impact has been particularly great in rural areas, where the electrification rate increased from 18% to 98% between 1995 and 2012. 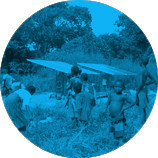 Sustainable Energy for all, http://www.se4all.org/our-vision/our-objectives/universal-energy/.